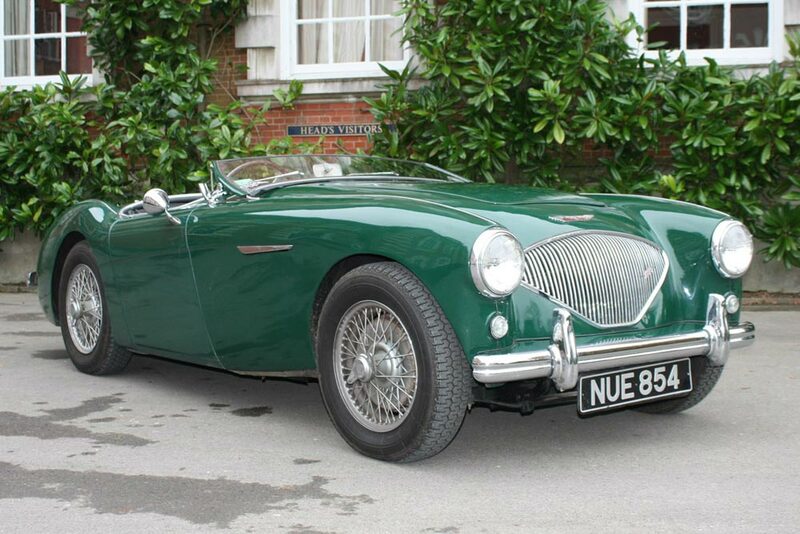 The first right hand drive Austin-Healey in existence is to be sold by international auctioneers Coys at their True Greats sale in London on December 3rd. The car was first owned by the legendary Betty Haig. Delivered in 1953, Haig drove it at the Great Auclum speed trials on 8th August that year – just three weeks after purchasing it. She raced it again on the 25th Paris to St. Raphael rally in early March 1954 with Enid Riddell. She came first in the over 2 litre class, won a Coupe de Vitesse and finished seventh overall. Reports at the time praised Betty for beating two 2.5 litre Lancia Aurelias.